For optimum value, beer drinkers know it’s most cost-efficient to buy a jug and share it around. 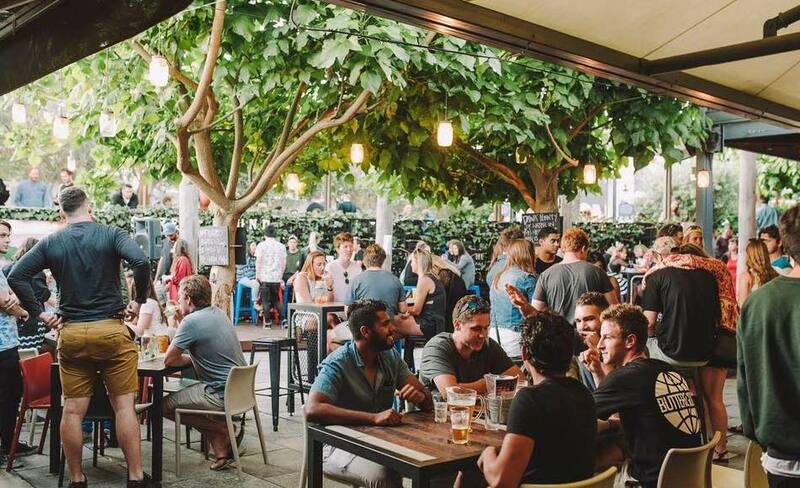 And if last week’s Five Perth Bars Offering Pints for Less than $9 didn’t help your bank account, not to worry, Perth Underground has got you covered yet again. Here’s five bars throughout Perth where you can grab yourself a jug for a measly $10. 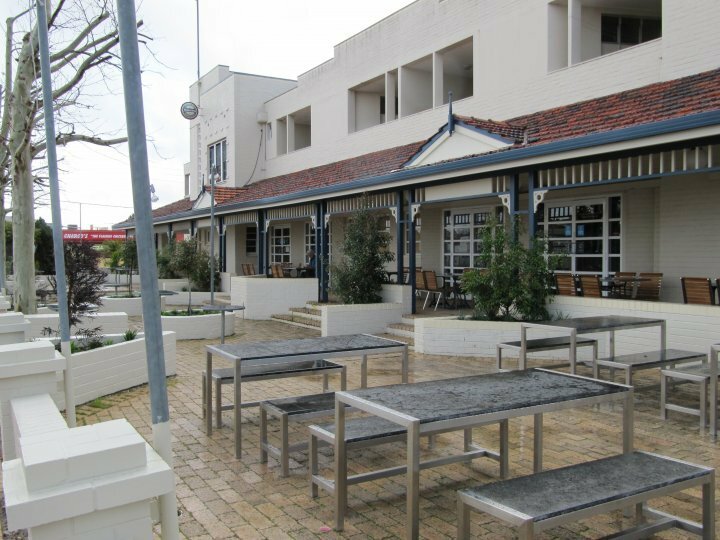 Situated on Beaufort Street, The Civic is well known locally for its regular specials and warm welcoming staff. 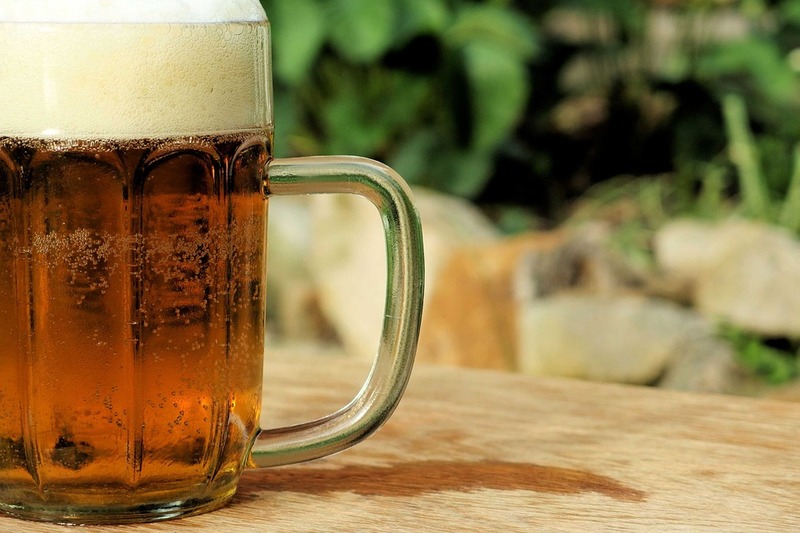 Enjoy a cold one at The Civic Hotel every Wednesday for their $10 jugs offer. With a wide selection of beer available in line with the special, there's more than enough to choose from, especially if you're visiting weekly. If you’re feeling peckish, feast on their $6 pizzas which are offered all day, every day. 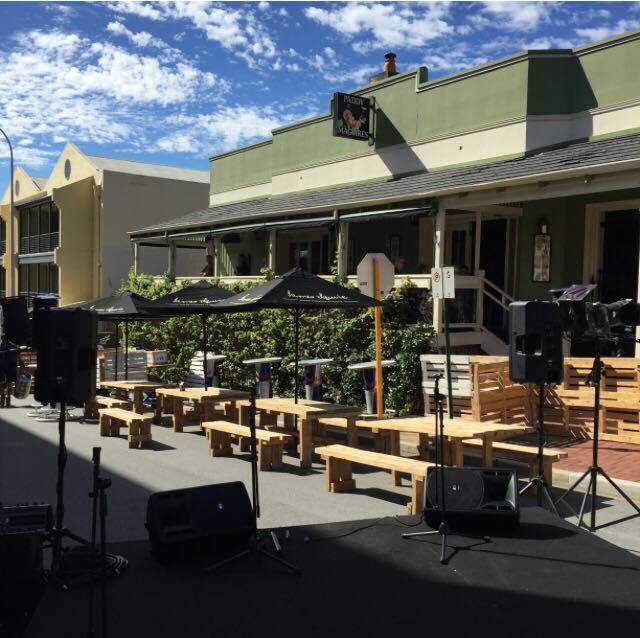 Renowned for its balance of quality live music events and its award-winning bar, The Rosemount Hotel is tucked away within Perth's inner city suburbs. Indulge in their $10 jugs special every Wednesday, as you enjoy the local and international bands and DJs, along with the vibrant outdoor aspect of the venue. 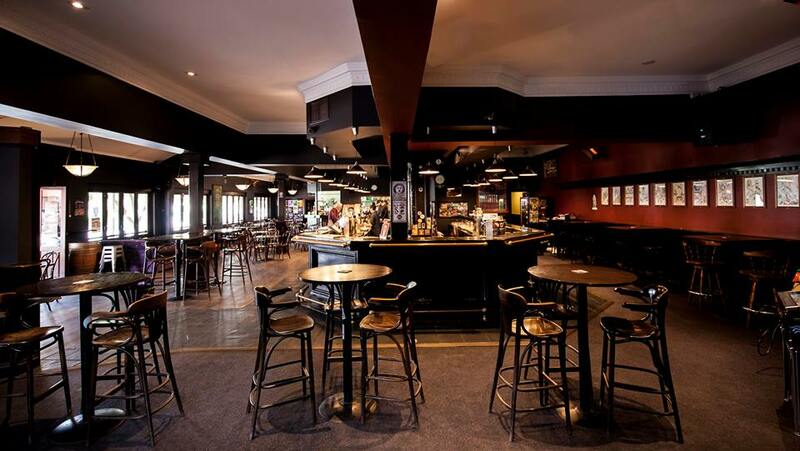 Mount Lawley's The Flying Scotsman is a very open, laid back venue with a great atmosphere, guaranteed on any night. The reliable, dedicated bar and kitchen staff and vast assortment of local and imported beers are definite highlights of this venue.Every Wednesday, find a selection of $10 jugs and dive into the comprehensive pub menu, not limited to burgers, steaks, chips and pizzas. When: Mondays, 12pm – 10pm. 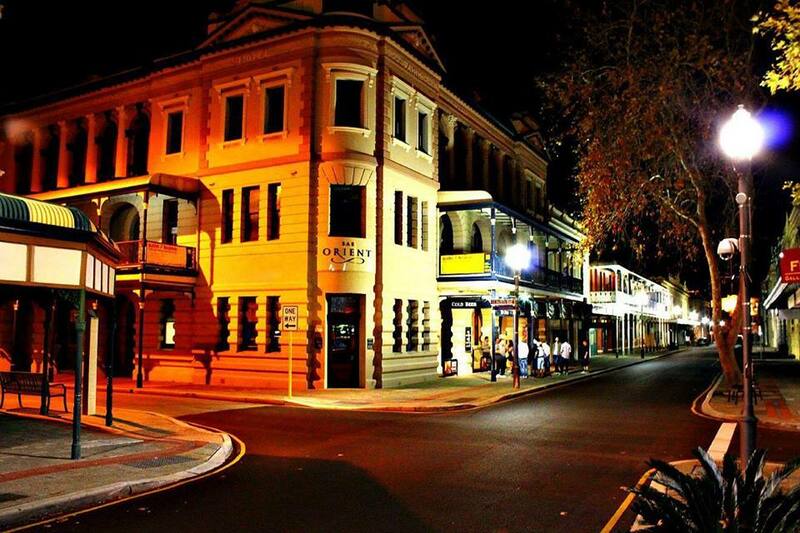 Over in West End Freo we have Bar Orient, a contemporary restaurant and pub with extensive lunch and dinner options. But of course, you’re here for the beer! Amidst admiring the elegant, modern décor and premium menu, indulge in their $10 jugs special every Monday from midday to 10pm. When: Wednesdays, 12pm – 6pm. Paddy Maguire’s is Subiaco’s very own traditional Irish pub. With service-oriented bar staff, modest prices and generous meal portions, you can’t really go wrong with this beautifully sculpted venue. Paddy’s beer of the month special blesses patrons with $7 pints of Tiger all month long, and on Tuesdays you can even grab yourself a $12 chicken parmigiana. Meanwhile, you can share a refreshing jug with a mate for just $10 every Wednesday.